It's my birthday! In honor of my turning - gulp! - 39, I'm going to share one of my favorite birthday crown activities. I've decided to go the toddler route and refer to my age (after this year) in months. After all, why can my kid be 15-months-old and I can't be 39 and 12-months? I can't actually fathom the fact that I'll be 40 in exactly one year. Wasn't I just in high school yesterday. I graduated the same year that the fictional rich kids of Beverly Hills 90210 did. So, that means that Brandon, Brenda, Kelly, Donna, Steve and Dylan will all be 40 next year too (the fictional characters, not the real actors who -- with the exception of Tori Spelling -- are all older). 1. Never, ever, ever use glitter. Yes, the sparkle of a pretty princess crown is alluring, but does your child want to spend her special day in the ER after the glitter from her crown strays and falls downwards into her eye. 2. Staples are a no-no. While it's tempting to staple the back of the crown together, let's not forget that these are sharp little metal pieces that can easily stick into (or worse - slice) your child's head. If you absolutely, positively can't go without staples, please cover them with thick tape. Cardstock paper -- It needs to be thick, as thin construction paper won't hold up for this project. 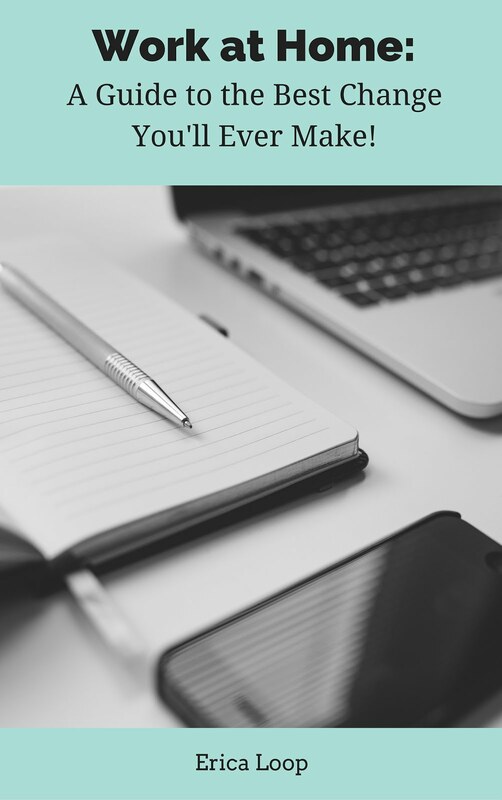 Turn an 8-by-10 piece of cardstock horizontally. Have your child draw the top of the crown half-way up the paper, going across. It can be pointed, curved or look any way that she wants. Cut the crown shape out. Make a back band to hold the crown together. Position another piece of cardstock horizontally and cut in half. Tape one end of the plain half to the one end of the crown half. Give your child quarter-sized pieces of modeling clay. have her roll the clay into snake shapes. Your child can decorate the crown by making clay shapes on it. Have her draw lines or designs with glue. Press the rolled clay pieces onto the glue. Cover the front of the crown with aluminum oil. Press the foil around the clay, creating a silvery raised design. 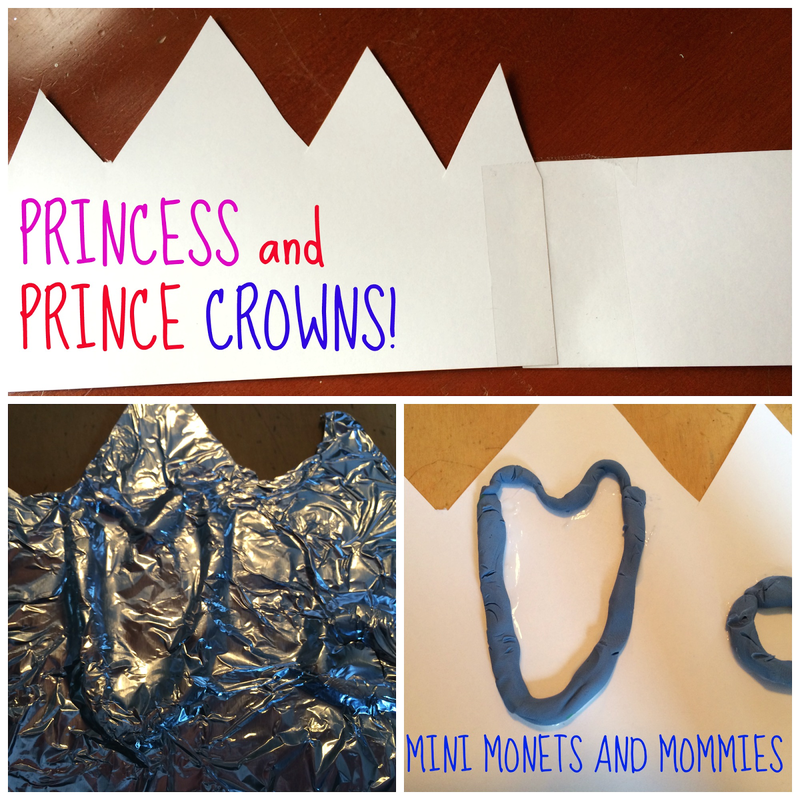 Flip the crown over and cut or tear the foil to roughly 1-inch bigger than the edges of the paper. Fold the foil over and glue it into place. Repeat these steps for the band part. Fit the crown to your child's head. tape the band to the other end of the crown so that it rests on your birthday kiddo's head. Optional: Color the foil with markers. Use permanent markers to avoid the color rubbing off (caution- this is messy and the permanent markers won't easily come clean from your child's hands).